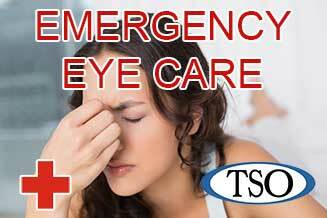 Please walk-in to TSO Santa Fe with red eyes, pink eye, or scratched eyes for immediate attention in Santa Fe, TX. 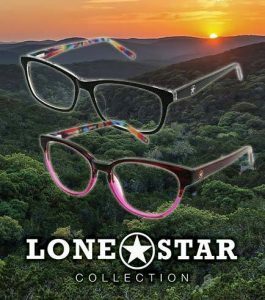 At Texas State Optical Santa Fe, our mission is to care for you and your eyes! 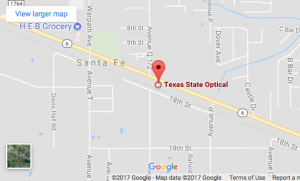 Our Doctors of Optometry, Dr. Nelson Juarez and Dr. Mayra Tovias, and their dedicated staff provide expert eye care service to Santa Fe and all of its surrounding cities. Building relationships through unparalleled customer service and offering the best technological equipment available to care for each patient’s eye health is our upmost priority. 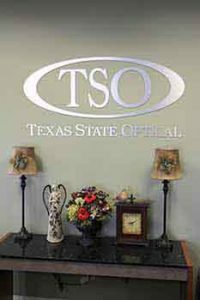 TSO Santa Fe offers convenient and flexible hours of Tuesday through Friday from 8:00 a.m. to 5:30 p.m. and Saturday 8:00 a.m. to Noon. 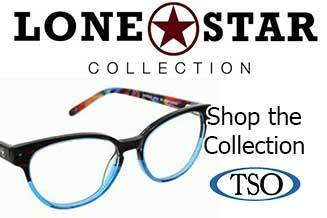 Texas State Optical has been providing exceptional eye care for the state of Texas since 1936. At TSO Santa Fe we are proud to be part of the TSO family which is built on the foundation of patient-focused care and quality eye care products that stand the test of time. Our Doctors of Optometry have years of experience and embody these values. From our office in Santa Fe, we also serve patients from Galveston and League City, Texas. Schedule an appointment today and click here for a map and directions. If you have a moment, please give us your feedback about our site and your experiences with our Practice. Q: Can I borrow and use someone else's glasses? 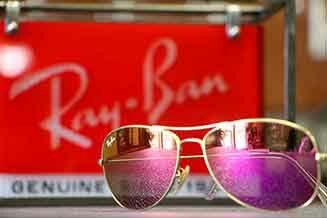 Most glasses are specifically customized for a particular patient. If you are wearing someone's glasses, it could improve your vision some, but it will not give you the crisp clear vision that a personalized pair of glasses does.